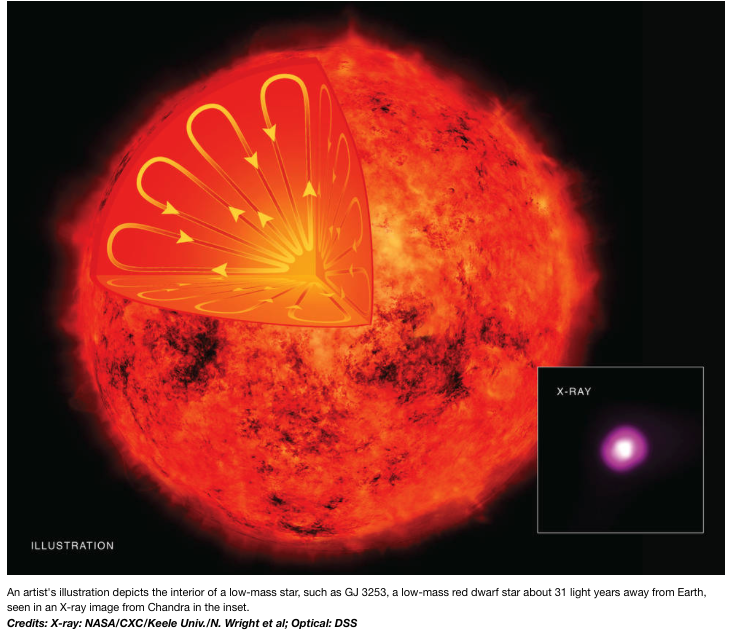 Astronomers used NASA’s Chandra X-ray satellite to study four old red dwarf stars. 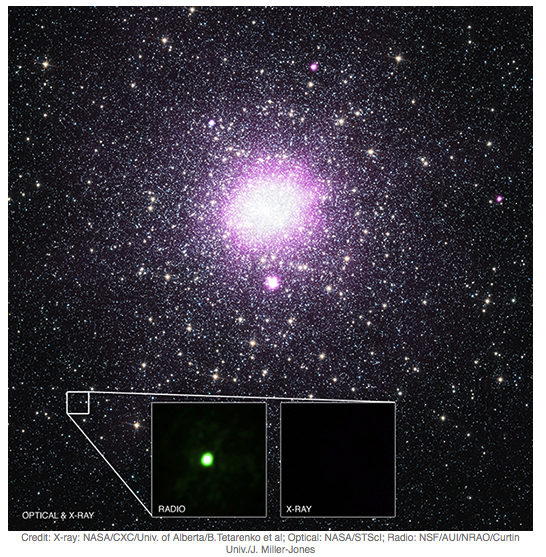 Their observations revealed a low rate of X-ray emission. The discovery has implications for understanding how the magnetic field in our Sun and similar stars are generated. HITOMI, the most sensitive X-ray satellite was launched earlier this year, by JAXA, the Japanese space agency. About a month later the satellite failed due to a engineering error in its control system. 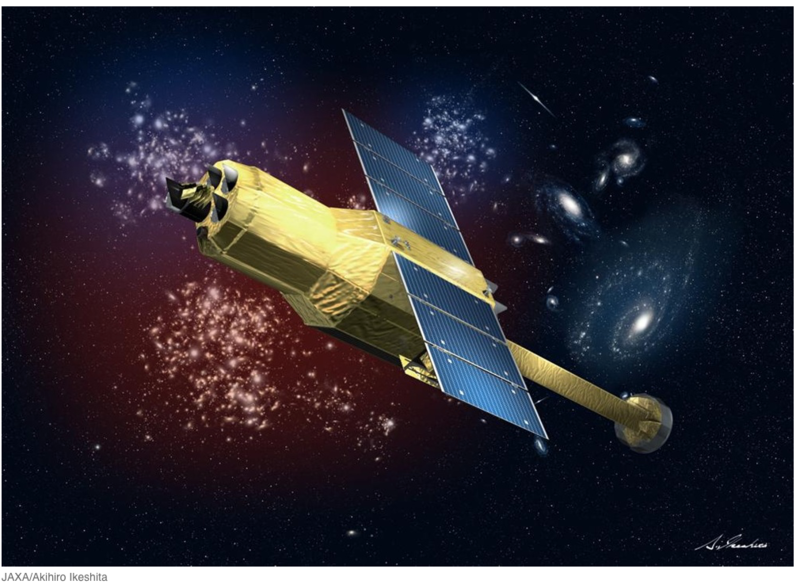 Now JAXA, plans a successor mission that could be launched in 2020. X-rays emitted from the black hole flicker following a pattern that lasts for a few months and then suddenly ends. The phenomenon is predicted by Einstein’s general relativity and now astronomers were able to measure it in such strong gravitational fields. 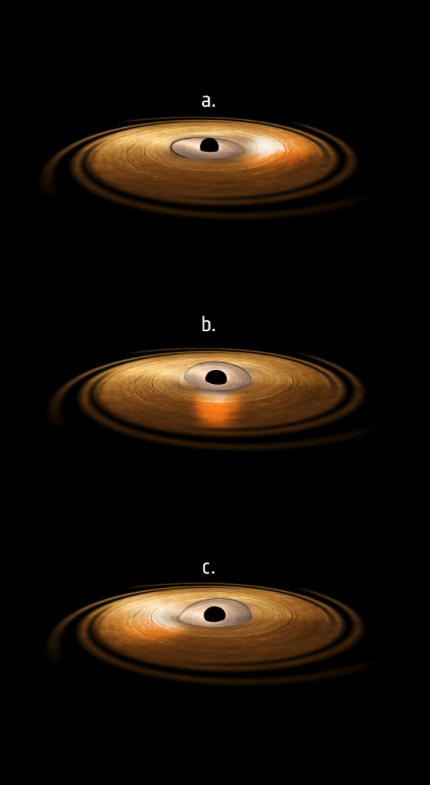 Astronomers observed a binary star system that contains a low-mass star and a black hole. The black hole pulls material from its companion star extremely slowly and therefore emits only a very small amount of X-rays. “It is so quiet that it is practically a stealth black hole”.